For the dreams of the weed king we all sing. 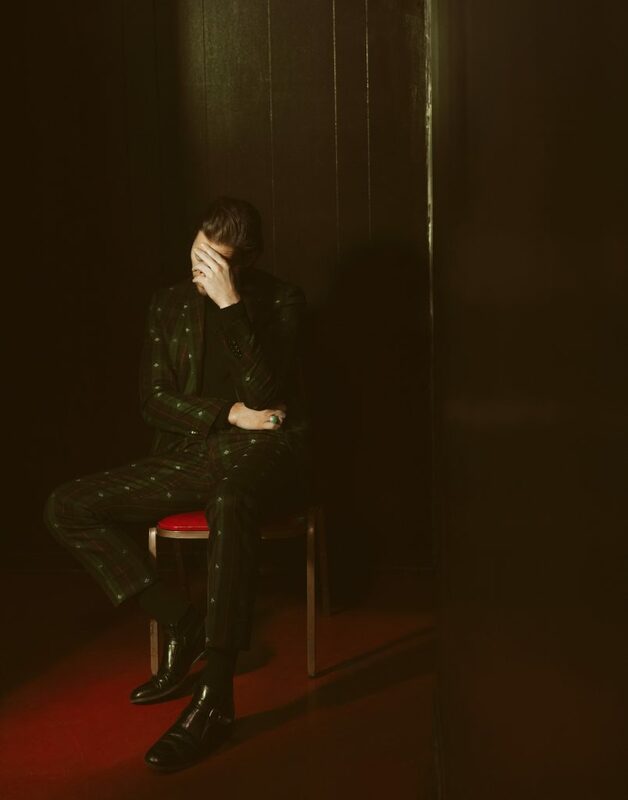 International man of mystery Wilder Woods is set to release his debut album via Atlantic in August. Word in the forest is that this secretive, sophisticated soul singer might actually be the frontman of a well-known band, but that’s about all we know. (Jack White’s people assured us it’s not him, as he’s too busy trying to singlehandedly save the music industry to have yet another side project.) “Sure Ain’t,” the first track shared from Woods’ upcoming album, is a powerful, funky modern soul train that will someday soon be pulling into Spotify subscribers’ Michael Kiwanuka Radio station. Since our cousin’s dog walker’s dealer knows a guy who worked at Layman Drug Company studios in East Nashville (where the LP was recorded), we sent an email asking if Woods cared to share any thoughts on “Sure Ain’t.” Surprisingly, the man responded. Well, we’ve all played that game, so it’s nice we now have an awesome three-minute soundtrack (and accompanying visuals) for it the next time we need it. Tomorrow NYC singer/songwriter Anthony D’Amato releases latest single “Passing Through,” and he’s kicking off a West Coast stint next month (dates below) in support of this excellent new tune. While on a marathon tour of Europe last fall, D’Amato shot a video for “Passing Through” with Dutch filmmaker/journalist Matthijs van der Ven (The Influences) that perfectly captures the song’s feeling. “We shot the video for ‘Passing Through’ on a day off in Amsterdam right in the middle of an 11-week European tour. So, needless to say, I was feeling the sentiment of the song pretty hard at the time. Touring—especially solo touring—can be incredibly beautiful and incredibly lonely all at once. You meet so many wonderful people and see so many amazing places, but you never get to stay, which makes it all a very bittersweet experience. Director Matthijs van der Ven locked into that feeling right away—perhaps because he travels so much himself. I was grateful to work with someone who so clearly understood what I was trying to convey. Enjoy your last hour(s) of 2018. See you next year. We leave you with Pale Waves. Lucky for you, dear MAGNET reader, you’re also invited to partake of this reward as well. 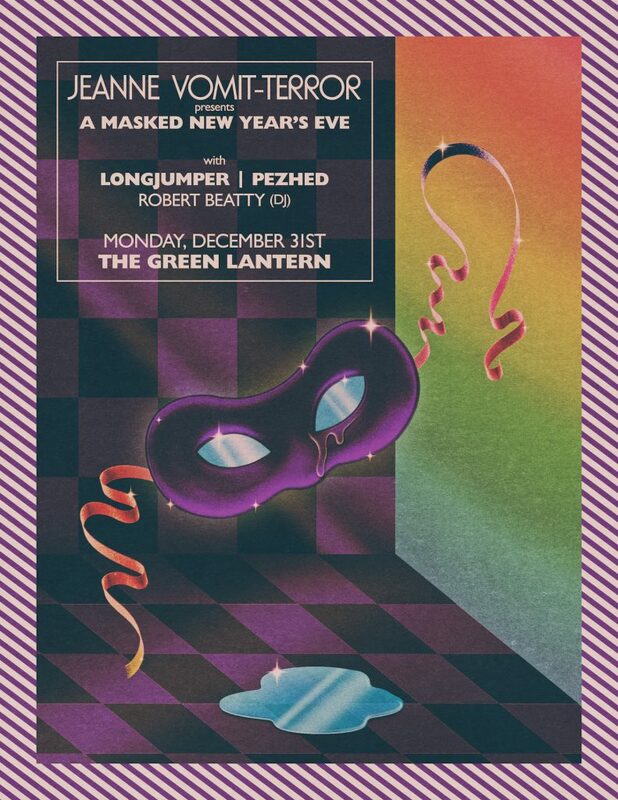 And not only by watching the clip for “Tiger Training,” but also by catching Vomit-Terror live on New Year’s Eve at the Green Lantern Bar in Lexington, Ky., with Long Jumper, PezHed and the aforementioned Beatty (DJing). Trust us, you will be lost in luxury. But back to the future—and the past as well. 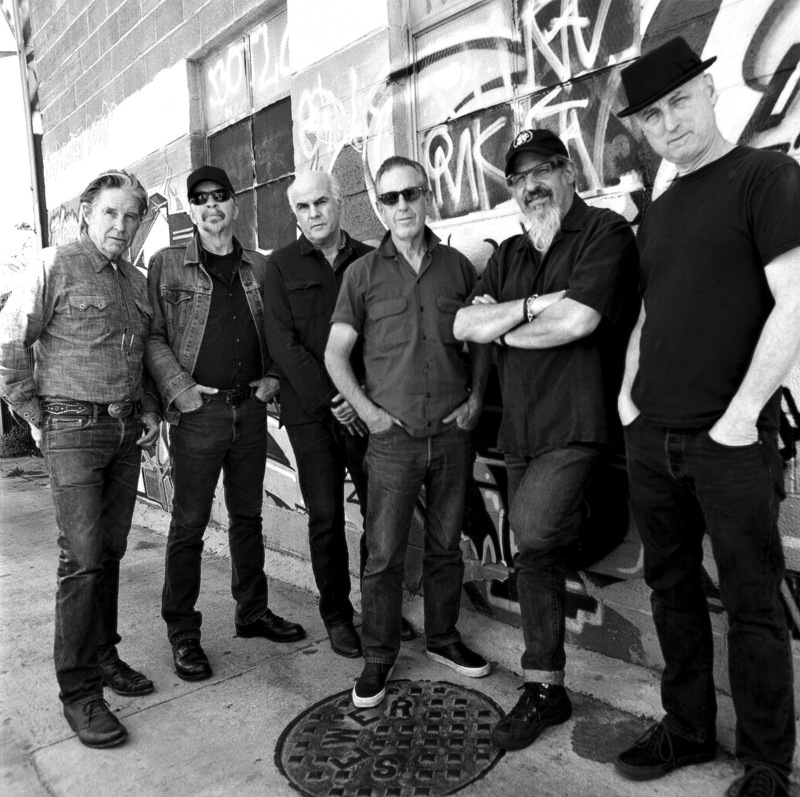 The Flesh Eaters just made a video for I Used To Be Pretty track “My Life To Live.” If longtime fans think that song title sounds extremely familiar, they obviously have some brain cells still working after all these years. We’ll turn it over to Chris D. to explain. Well, there you have it, kids of all ages. No matter how old or young you are, it’s your life to live. So act accordingly. 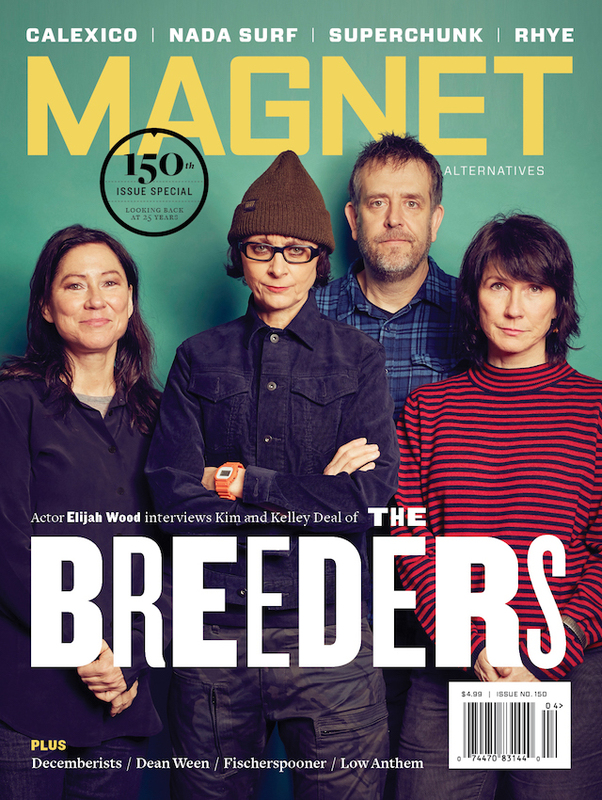 We’re proud to premiere the video for “My Life To Live” today on magnetmagazine.com. 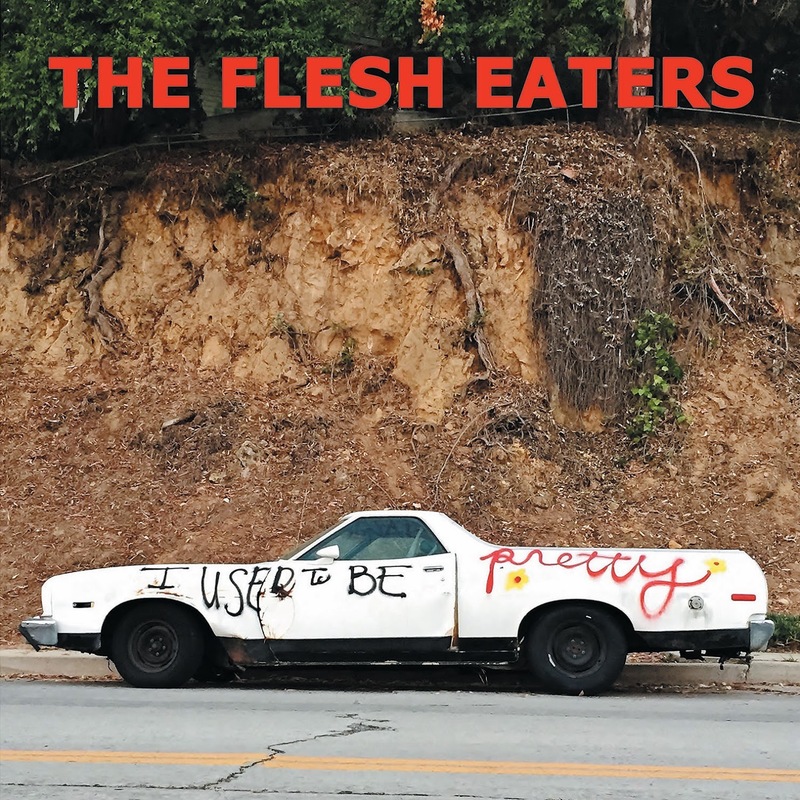 Check it out now, pre-order I Used To Be Pretty, and catch this twice-in-a-lifetime lineup of the Flesh Eaters on tour starting in January.